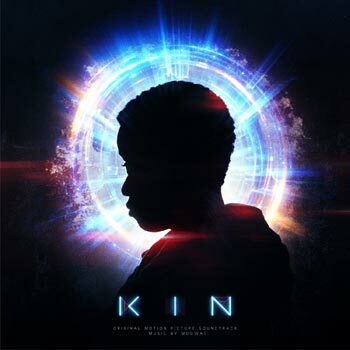 Mogwai’s first venture into the world of the feature film soundtracks is for Kin, directed by the producers who bought you Stranger Things and Arrival and released on the same date. Mogwai fans won’t be disappointed and it will appeal to lovers of sci-fi film soundtracks. Note: The LP will be available on heavyweight red vinyl, exclusive to indie shops, and includes a download code. We’re offering Kin at special pre-sale prices, which won’t be available after release. Click here for more details and to order your copy.